The New Jersey Attorney General recently announced the guilty plea of an Ocean County contractor. Apparently, the contractor admitted to purposely not paying prevailing wages on a government contract valued over $75,000. 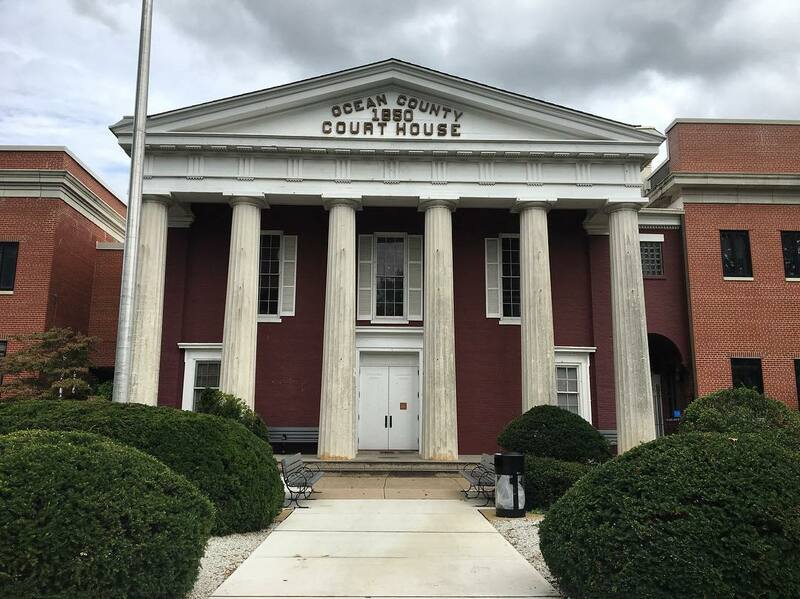 Consequently, the Toms River contractor pleaded guilty to second-degree false contract payment claims in Camden County. Under the plea agreement, the state will recommend a three year sentence in state prison. The defendant, however, must pay a total of up to $200,407 in restitution to his workers. 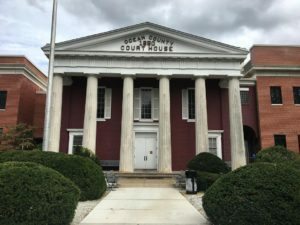 The Department of Labor and Workforce Development (NJLWD), Division of Wage and Hour Compliance referred the case to the Division of Criminal Justice. NJLWD initially investigated the violations of the Prevailing Wage Act. The contractor knowingly failed to pay employees on a prevailing wage public contract in 2015 and 2016, per the investigation. Actually, as of 2014, he was legally barred from public contract work due to prior Prevailing Wage Act violations. But he formed a new business entity to obtain a public subcontract worth $400,000. He was to provide masonry work for the Cooper Camden Student Housing project on South Broadway in Camden. Once he obtained the public subcontract, however, he paid most of his employees only a fraction of the prevailing wages. Other employees were not paid at all. Meanwhile, he submitted false payroll information weekly to the general contractor to cover up the violations. Furthermore, he instructed several employees to provide false information to an NJLWD investigator regarding the wages they were receiving. The foregoing information about this False Contract Payment Claims defendant is from the N.J. O.A.G. A person commits a crime if the person knowingly submits to the government any claim for payment for performance of a government contract knowing such claim to be false, fictitious, or fraudulent. If the claim submitted is for $25,000.00 or above, the offender is guilty of a crime of the second degree. If the claim exceeds $2,500.00, but is less than $25,000.00, the offender is guilty of a third degree crime. And if the claim is for $2,500.00 or less, the offender is guilty of a crime of the fourth degree. A person commits a crime if the person knowingly makes a material representation that is false in connection with the negotiation, award or performance of a government contract. If the contract amount is for $25,000.00 or above, the offender is guilty of a crime of the second degree. If the contract amount exceeds $2,500.00, but is less than $25,000.00, the offender is guilty of a third degree crime. And if the contract amount is for $2,500.00 or less, the offender is guilty of a crime of the fourth degree. An employer commits a crime if the employer knowingly pays one or more employees employed in public work subject to the provisions of P.L.1963, c.150 (C.34:11-56.25 et seq.) at a rate less than the rate required pursuant to that act. If the contract amount is for $75,000.00 or above, the employer is guilty of a crime of the second degree; if the contract amount exceeds $2,500.00, but is less than $75,000.00, the employer is guilty of a third degree crime; and if the contract amount is for $2,500.00 or less, the employer is guilty of a fourth degree crime. In addition, the employer shall be deemed to have caused loss to the employees in the amount by which the employees were underpaid and shall be subject to the provisions of N.J.S.2C:43-3 regarding fines and restitution to victims and be subject to other pertinent provisions of Title 2C of the New Jersey Statutes, including, but not limited to, N.J.S.2C:43-4, 2C:43-6 and 2C:44-1.